9/4/2016, We are in the San Francisco Chronicle. 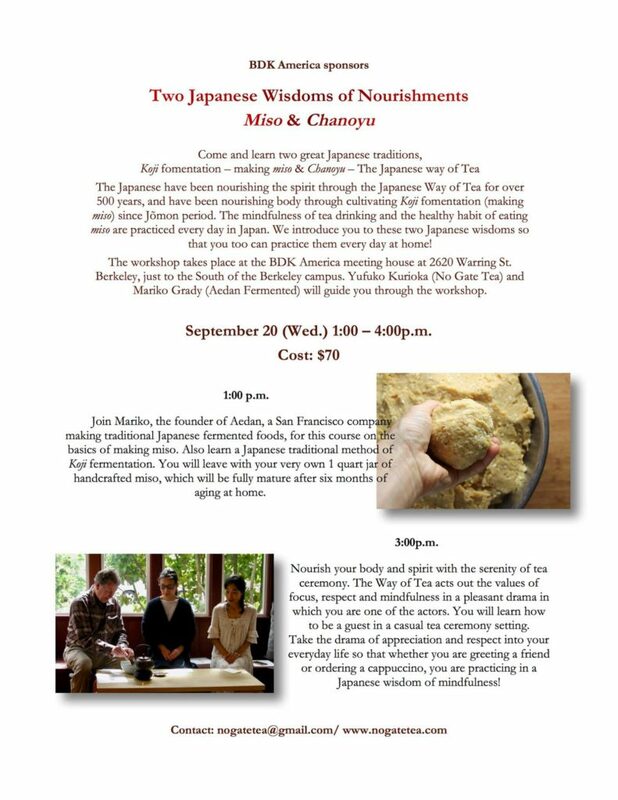 Delivered the Country Miso to Ippuku at Berkeley!! I love their words on their sign, "happy connection begins from happy table". 5/8/2018, The radio story about Aedan Fermented Foods will air tomorrow on KALW 91.7fm at 5pm. Yay! The radio story about Aedan Fermented Foods will air tomorrow on KALW 91.7fm at 5pm. Please check it! Also we will have a demo table at Rainbow Grocery Cooperative tomorrow’s morning and the day after tomorrow’s evening.